Thanks for attending the Show! 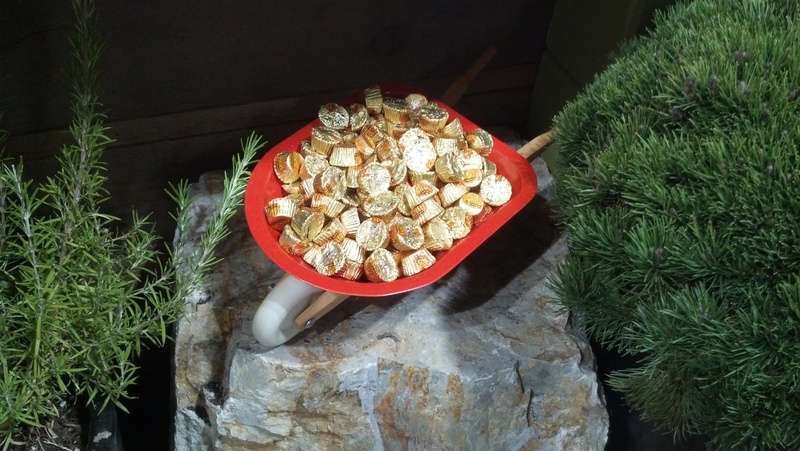 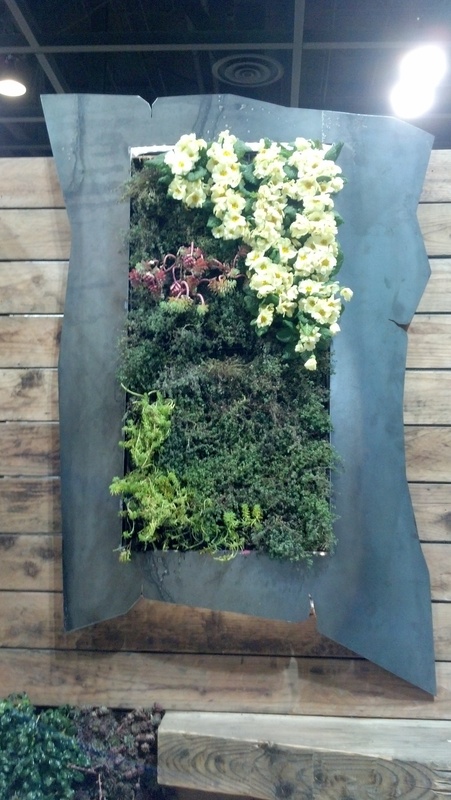 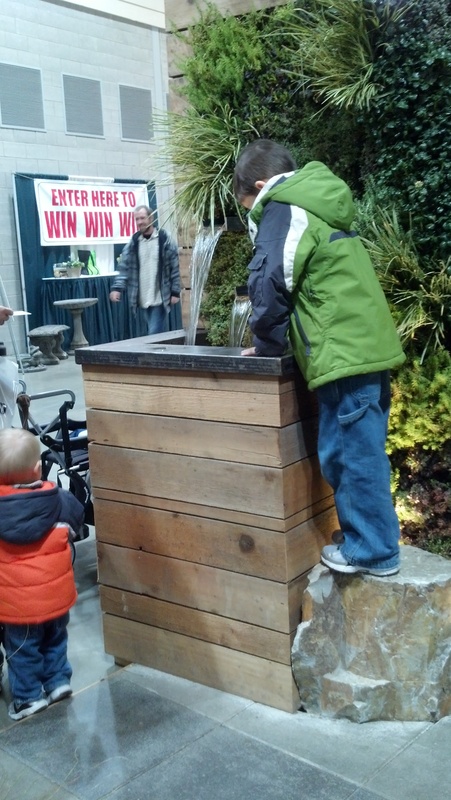 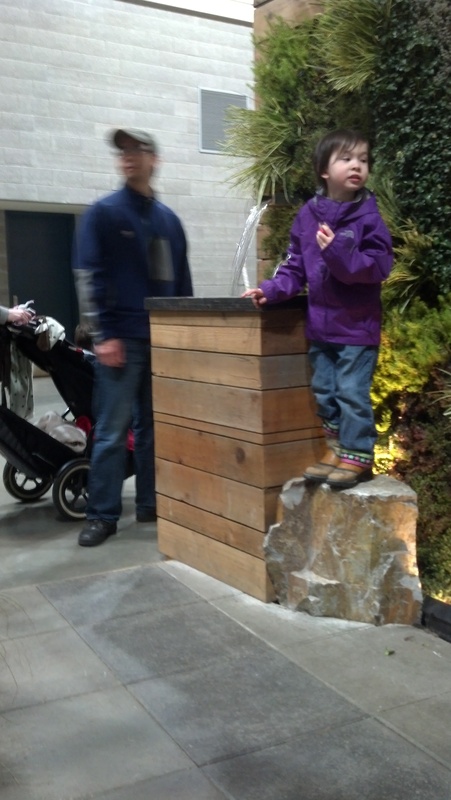 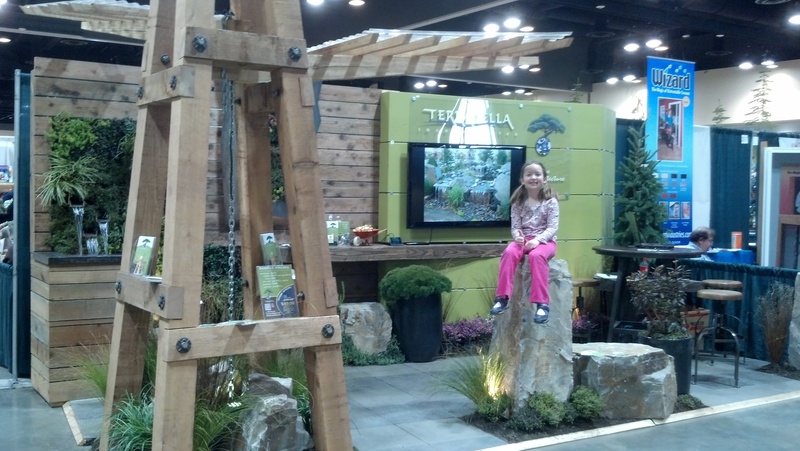 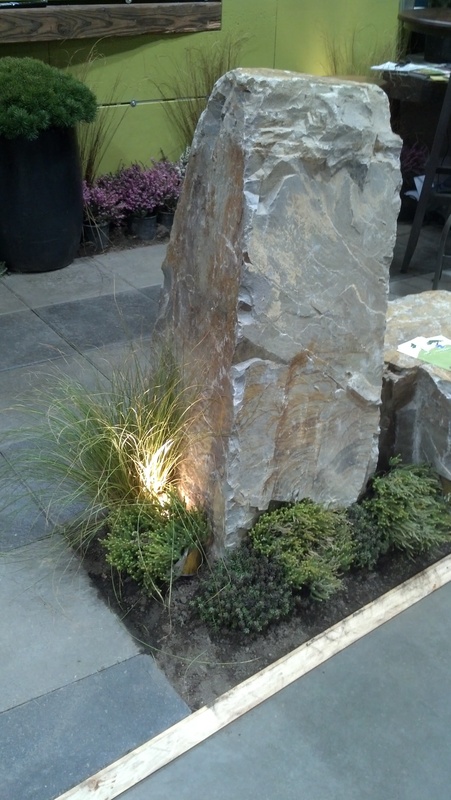 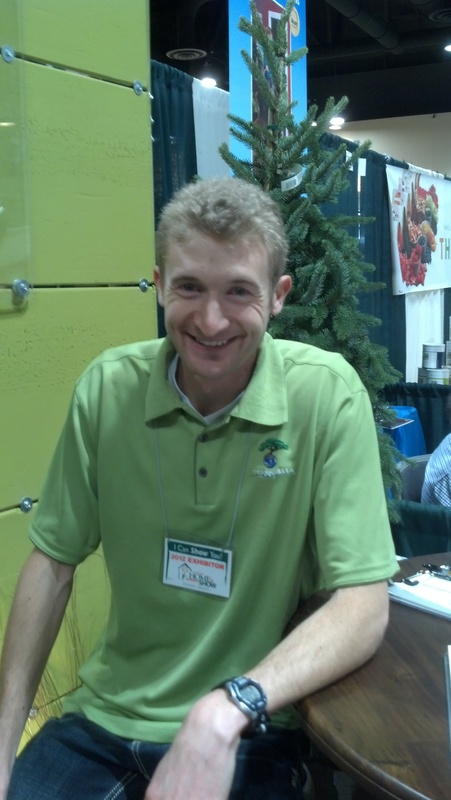 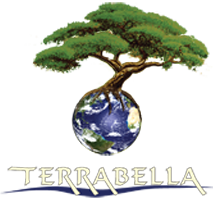 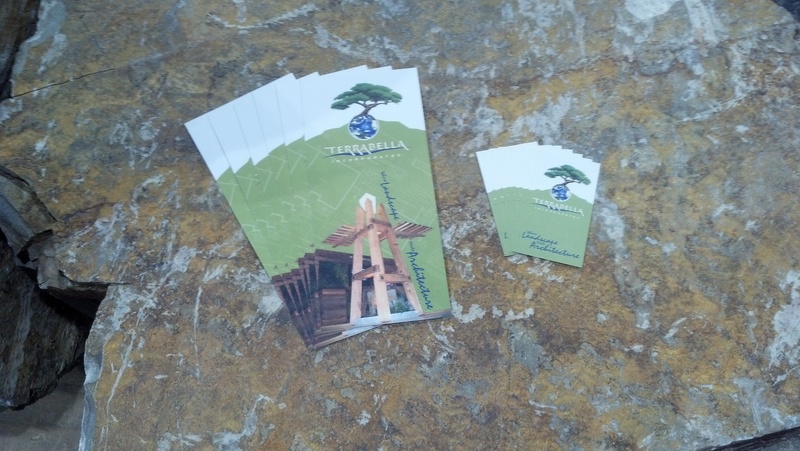 | TERRABELLA, inc.
To everyone who attended the 2012 Spokane Home and Garden show and visited our booth, we offer our sincere thanks! 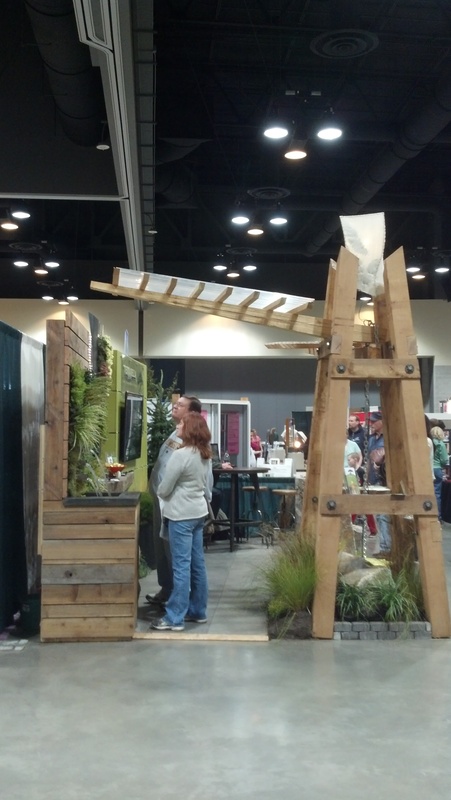 Our booth illustrated our passion for integrating landscape and architecture and we had an amazing response with lots of “oooh”s and “aaaaah”s. 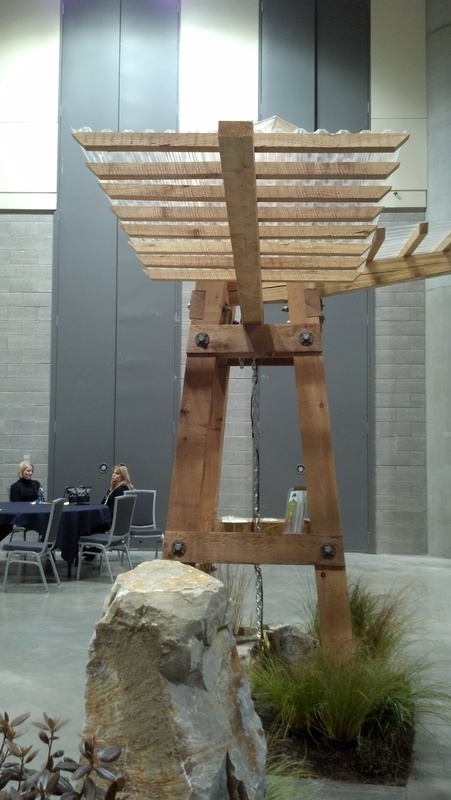 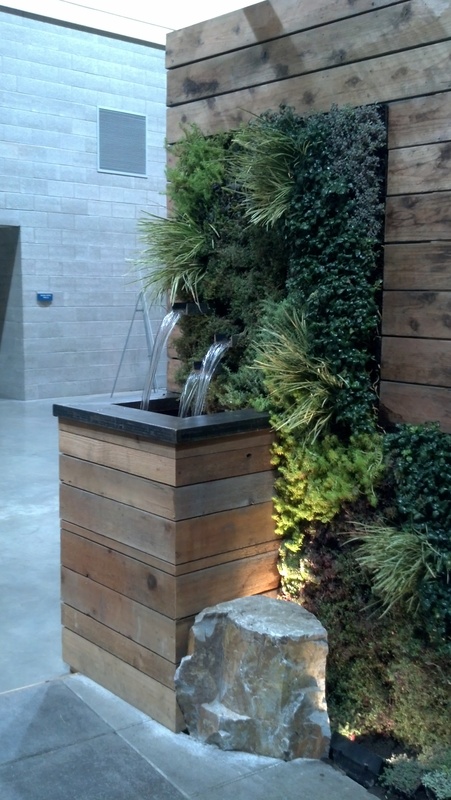 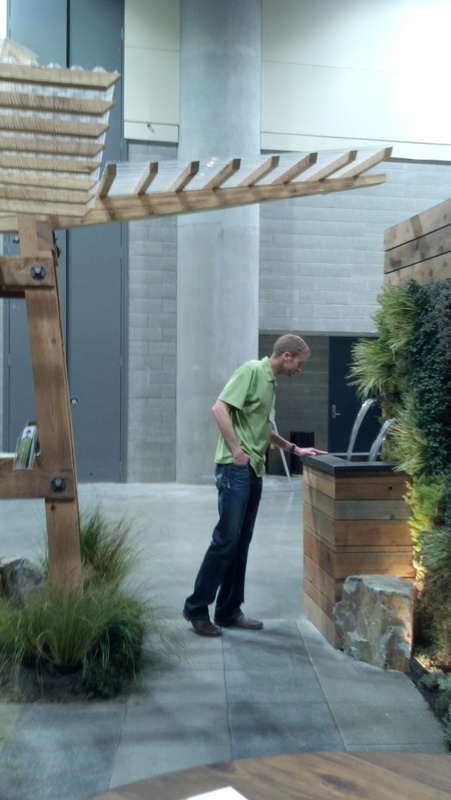 Apparently it was featured on the news a couple of times – wish they had told us so we could have turned on the water feature 🙂 If you attended and you are still considering contacting us about your project, please feel free to get hold of us using our contact form, call us at 509-535-2333, or email info@terrabellainc.com. 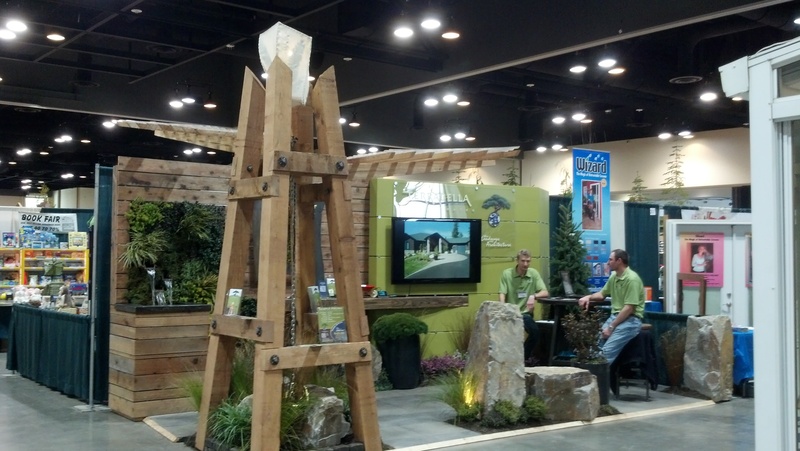 If you didn’t have a chance to come down and visit us, please have a look at the pictures below. 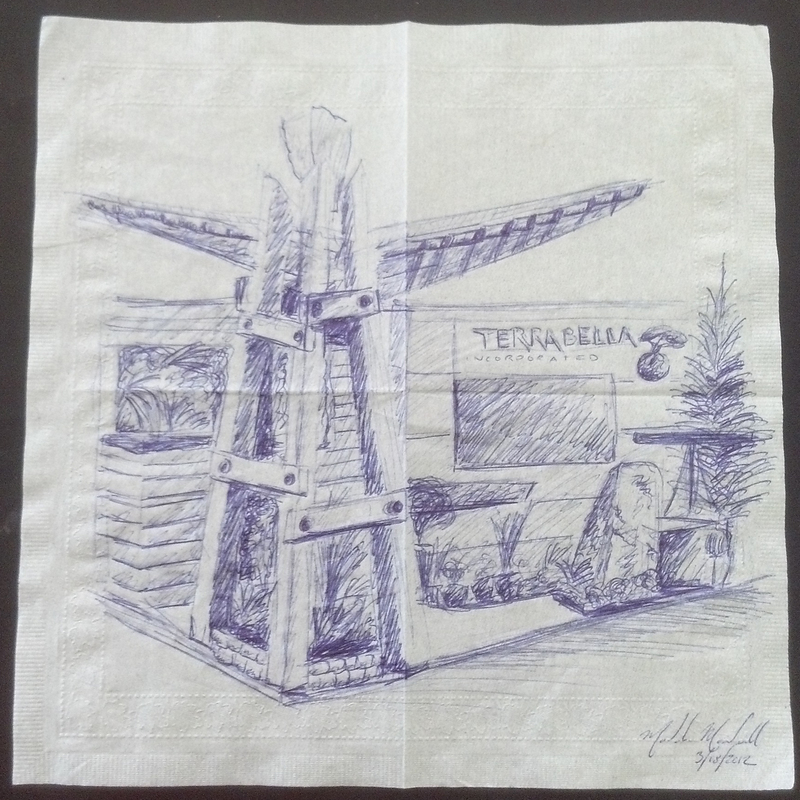 When you’ve been sufficiently inspired and thoroughly convinced of our design and construction prowess, feel free to contact us and we’ll help see you through your project from concept to completion!